Our open plan family suite features a bedroom with a super comfy double and two single beds, and a separate living room area with twin sofa bed. 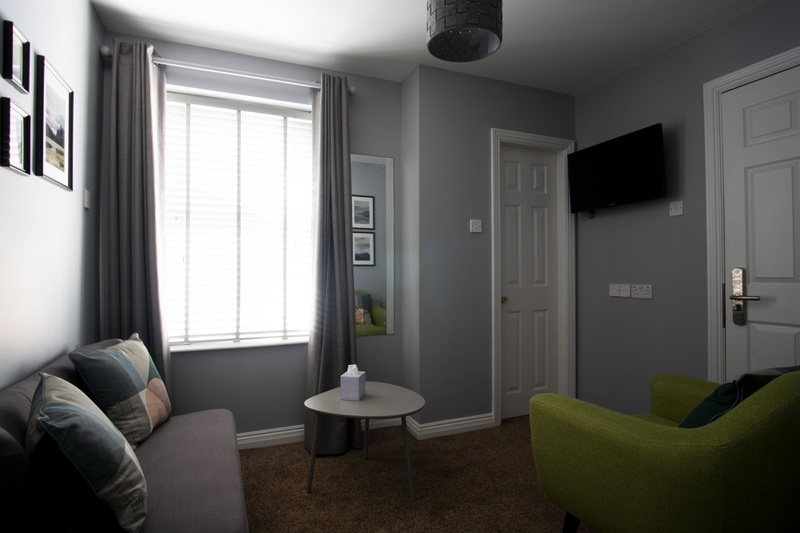 The suite also has two bathrooms, and two 32 inch TV’s, making it a great base for a family holiday. Our family rooms offer the comforts of home but with all the convenience of a hotel right beside the beach. The Wilde is located in the heart of Ballybunion, facing out onto some of the most spectacular Blue Flag Beaches in Ireland; the ideal family destination.